Perfect land for a spa and meditation center, resort project or investors in a hotel business. 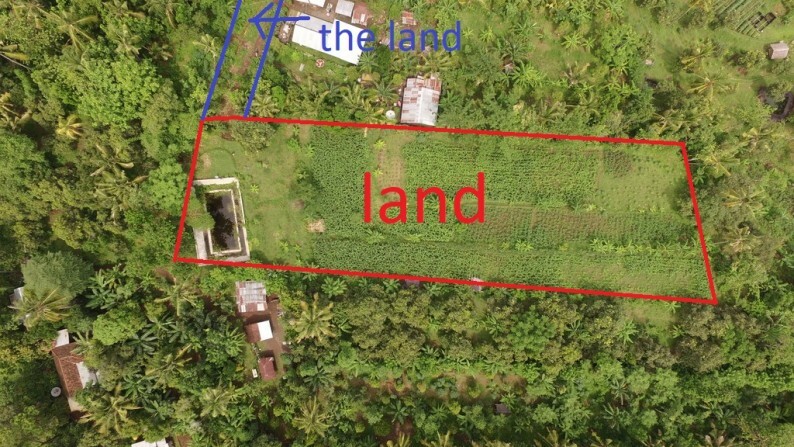 The land can also be developed into plots where villas can be built. 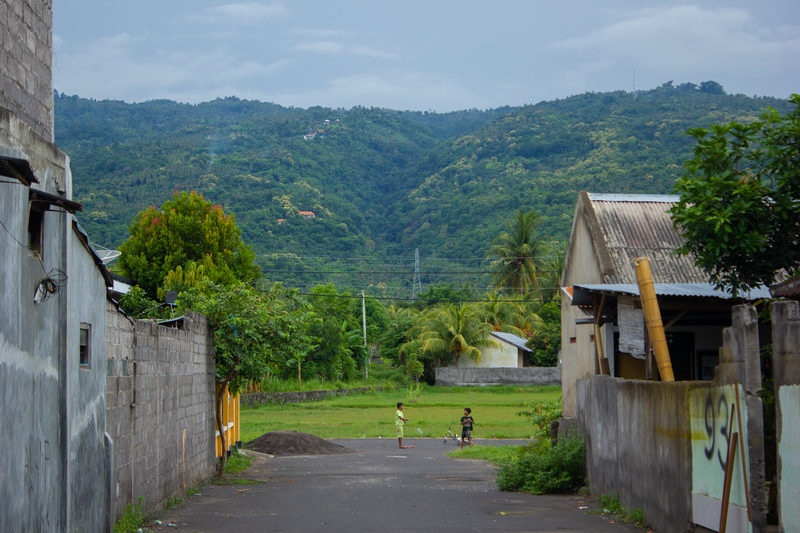 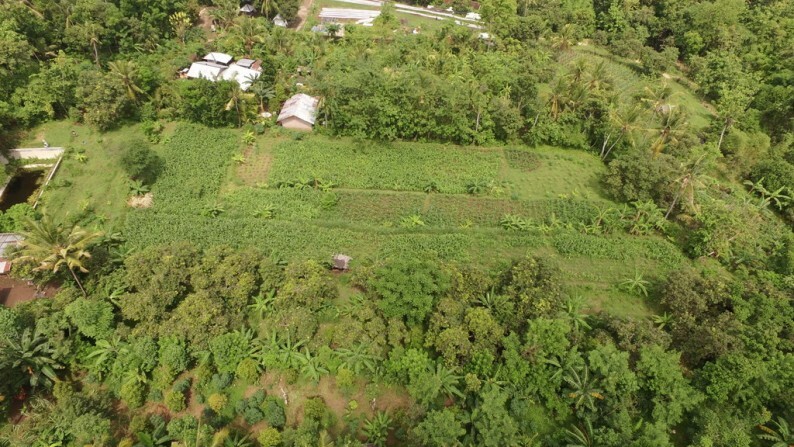 This plot is located in the middle of nature in a peaceful neighborhood, surrounded by hills and tropical forest. 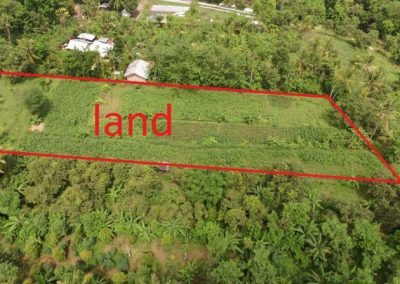 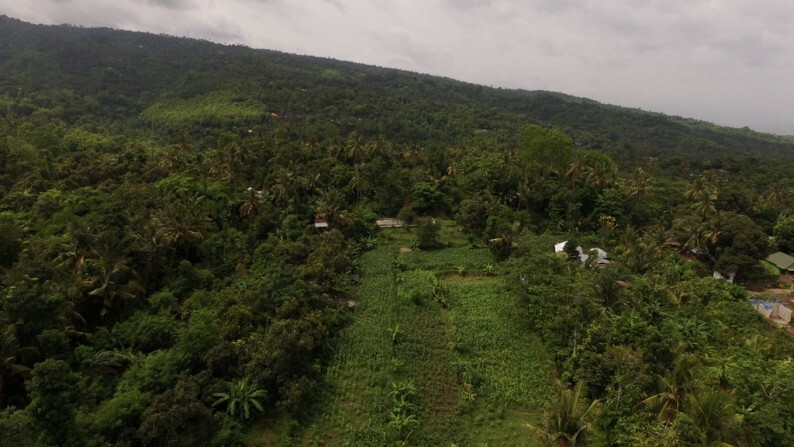 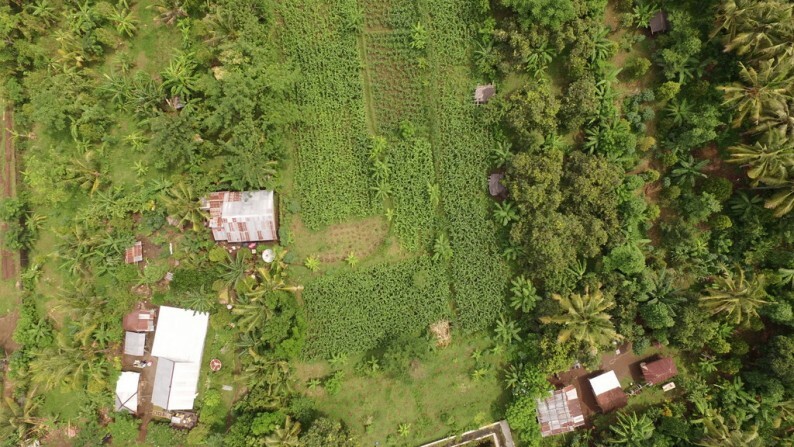 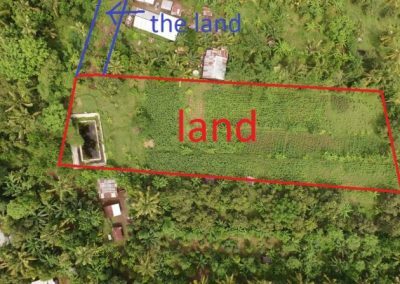 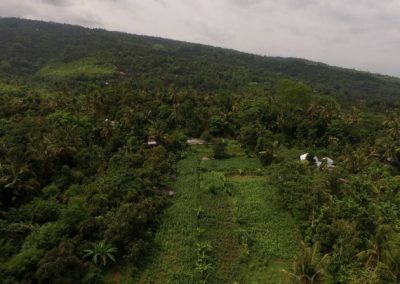 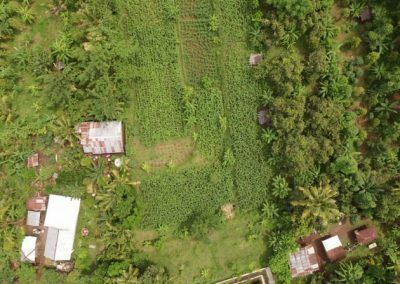 Totally flat land that has direct access to the main road of Kayu Puti, Lovina with water and electricity nearby the plot.